Reduce your energy costs and take a huge step toward meeting your sustainability goals. Controlling your energy costs is just the beginning. We can be a big part of your corporate sustainability initiative and help you put together a plan to reduce your operating expenses by switching to clean, more affordable energy. Our in-house team and local installers will take care of your entire project from start to finish. 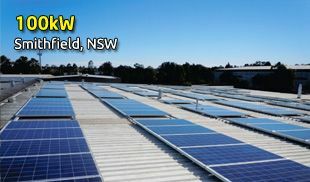 Regen Power provides the following comprehensive services in commercial solar systems, ensuring quick start-up time and a smooth transition for your business. We focus on our core business so you can focus on yours. Today's businesses are faced with an ever increasing cost of power, which in turn is dipping into their bottomline profits. 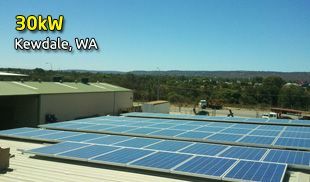 Solar power offer a clean and inexhaustible supply of energy to supplement the conventional sources of energy. 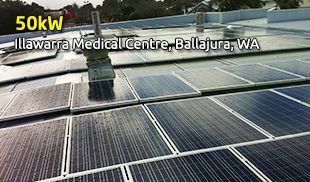 Today more and more businesses are enjoying a higher success rate by making the smart choice of switching to solar energy. From SMEs to corporations, we can design and install custom solutions for you. 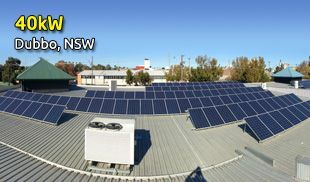 Regen Power has over 15 years of experience in research, development, design and successful installation of over 15000 residential solar systems and several commercial solar power l and off-grid power projects all over Australia. With our experienced team of CEC accredited designers and engineers, we are able offer advanced, innovative and cost-effective technology solutions. With in-house experts and extensive global solar energy experience, our engineers offer advanced, innovative and cost-effective technology solutions for businesses. Our founder, Prof Chem Nayar, is one of the eminent solar experts in the country. We are also proud recipients of the prestigious Sustainable Energy Association (SEA) industry awards. Our energy experts will perform a baseline analysis of your facility's energy use and create a usage profile for your business. 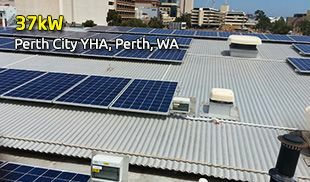 Our field supervisors and staff are industry veterans with years of experience installing PV thermal and photovoltaic systems on rooftops and on the ground. We will identify and manage each and every rebate, tax incentive, and special program offered by the Australian government for which your business is eligible. We will handle all interaction with local permit offices and will be present during the final site inspection. 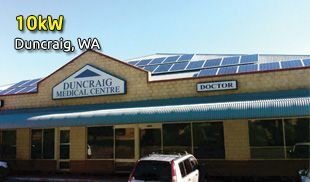 We are also a Clean Energy Council member. We will take care of all the products warranties and replacements through the life of your system.